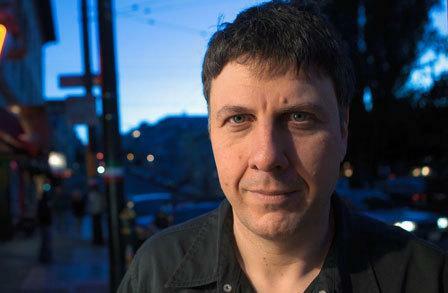 HINGED Editors Carly Joy Miller, Katie Fagan, and Jen Marshall Lagedrost had the opportunity to interview poet/editor/teacher, Matthew Zapruder! Tags: Come On All You Ghosts, Copper Canyon Press, matthew zapruder, poetry, Sun Bear, Wave Books. Bookmark the permalink.